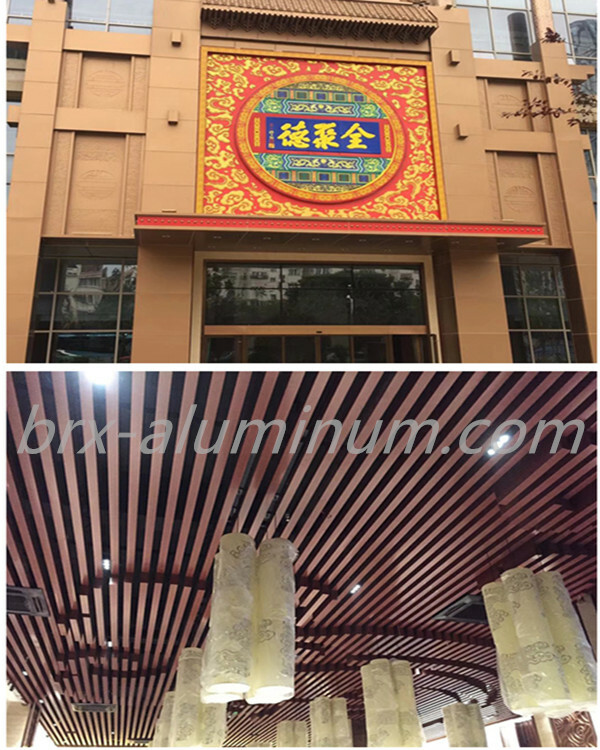 Nowadays, more and more shopping malls and buildings tend to use anodized aluminum sheet to decorate because the metallic decoration looks very modern, and it is really durable, which can be used for almost 20-50 years. 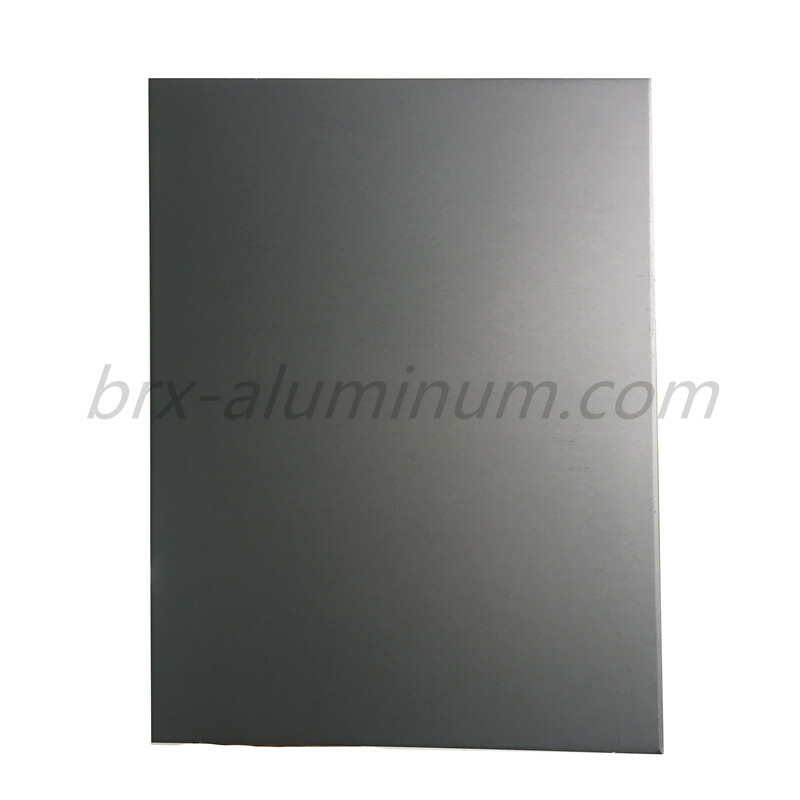 Looking for ideal Aluminum Alloy Plates Manufacturer & supplier ? We have a wide selection at great prices to help you get creative. 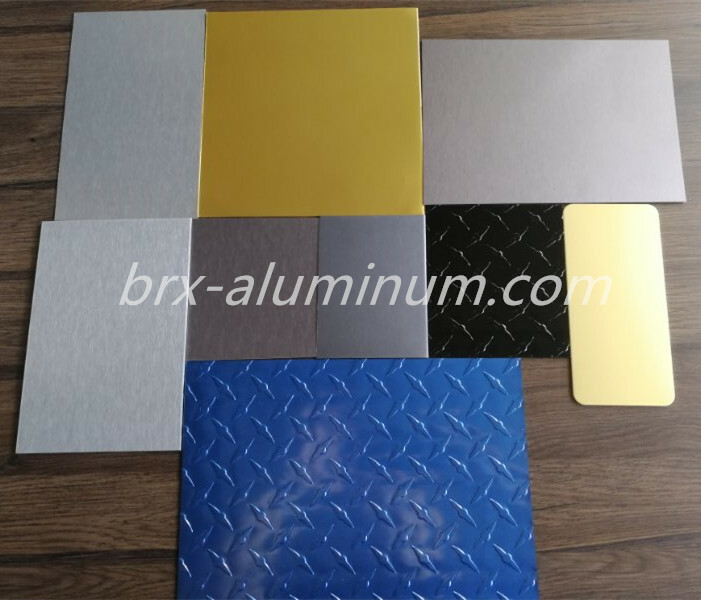 All the Anodized Aluminum Alloy Plates are quality guaranteed. 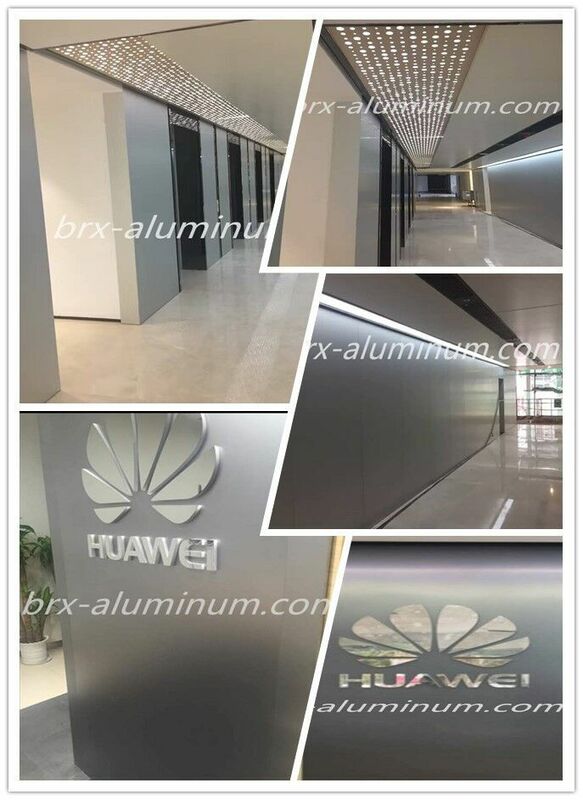 We are China Origin Factory of Decorative Anodized Aluminum Alloy Sheet. If you have any question, please feel free to contact us.